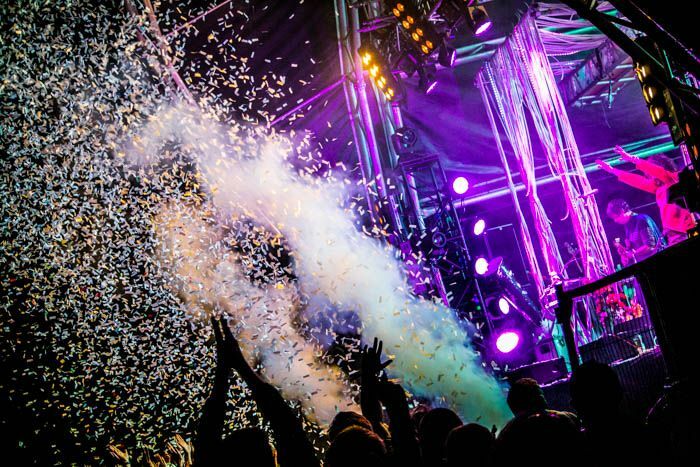 An official aftershow party has also been announced, with a shuttle bus service laid on to ferry festival goers directly from the waterfront site to the Baltic Triangle after the main stages wrap up at midnight. The afterparty takes place across multiple venues in until 5am after the festival ends on both days, in association with Club Freeze, who have announced DJ sets from Sound City acts such as Leftfield, Mount Kimbie, Greg Wilson and Hot Chip. There is also live music on offer from exciting acts including Lying Bastards, Sea Witches, Halem, Psycho Comedy and Bathymetry. 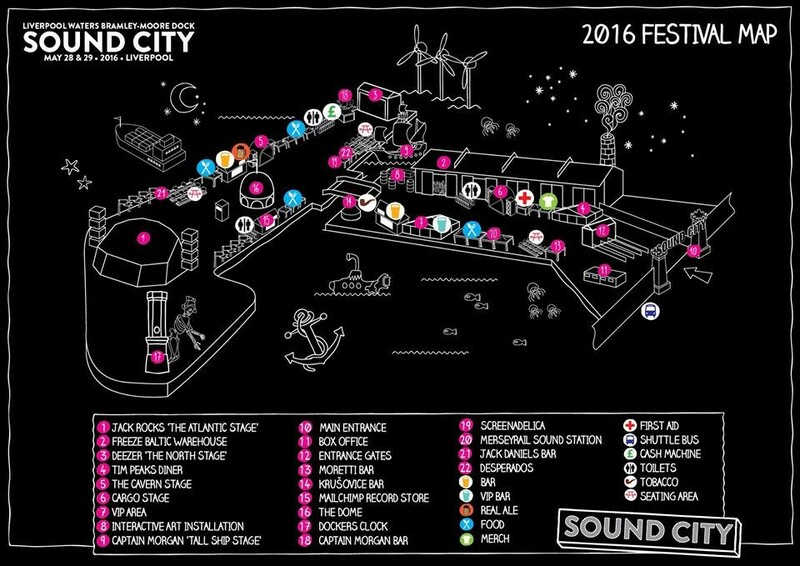 As well as a tribute Viola Beach and their manager Craig Tarry, Sound City 2016 will also present tributes to David Bowie and Prince. Immersive art installations designed by FACT involving music and performances will pay tribute to Bowie and Prince, and a slot in the main festival billing pays respect to Viola Beach and Craig Tarry.